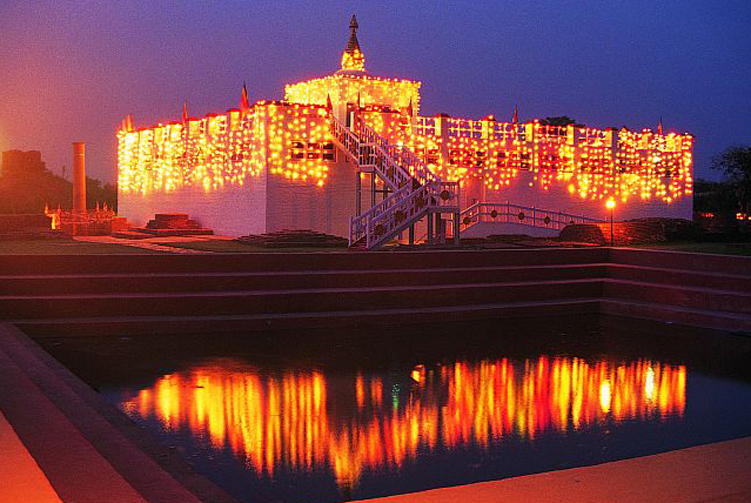 Explore the hidden treasure of Kathmandu valley, experience the excotice culture. Explore Kathmandu Valley Tour takes you to amazing historical, cultural, natural and spiritual sites in and around Kathmandu valley. Kathmandu valley has so much to see that even these five full days of exploration fall short to experience everything. 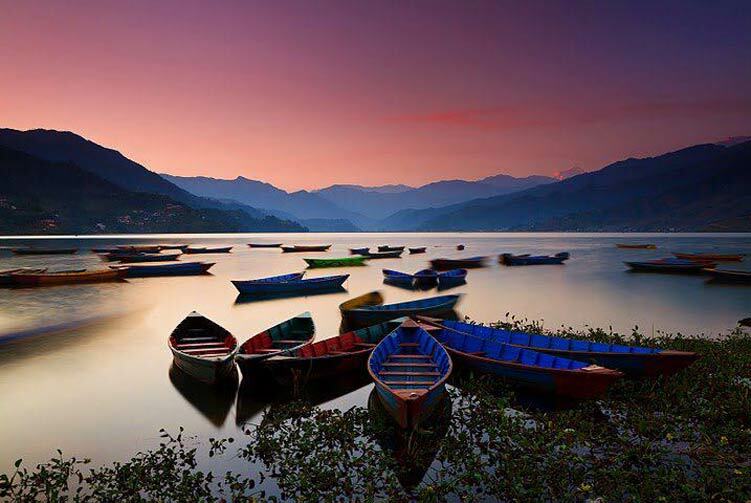 But this tour will give you the most comprehensive touring experience of Kathmandu valley highlights. You will have a chance to visit all seven heritage monuments in Kathmandu valley; explore the nature at Nagarkot while you enjoy the Himalayan view and sunrise. You will also get to immerse in the cultural riches of ethnic Newari community while you explore Bungmati and Khokana and Kirtipur. Exploration of Dakshinkali and Pharping will be a pure mixture of spirituality, nature and rural atmosphere in the outskirt of Kathmandu. This tour gives a wonderful insight on the diversity of a small valley and its surroundings. You will have opportunity to delve deeper into the Kathmandu life style, its artistic and architectural heritage, and hidden treasures in the alleys, massive and impressive shrines, magnificent views and humbling cultural experience. Situated 12 kilometers south of Kathmandu in the southern part of Kathmandu valley, Bungmati is an ethnic Newari town with rich cultural wonders. A small yet beautiful town, Bungmati has a very unique cultural tradition of Newari community. People and their life style here is very simple and inspiring. We can observe cultural life style and wood craft work. The place also has a very important temple. Khokana is another Newari town in the neighborhood of Bungmati. This town also has lots of interesting Newari wonders to see. This place is one of the three medieval palace squares in Kathmandu valley. The square is adorned with beautiful and intricate wood carving works, pagoda temples and palace building with an amazing metal craft museum. We can also go around the local alleys to experience the cultural and spiritual riches of the place. We have another day full of cultural and natural wonders today. We are going to visit two incredible world heritage sites. 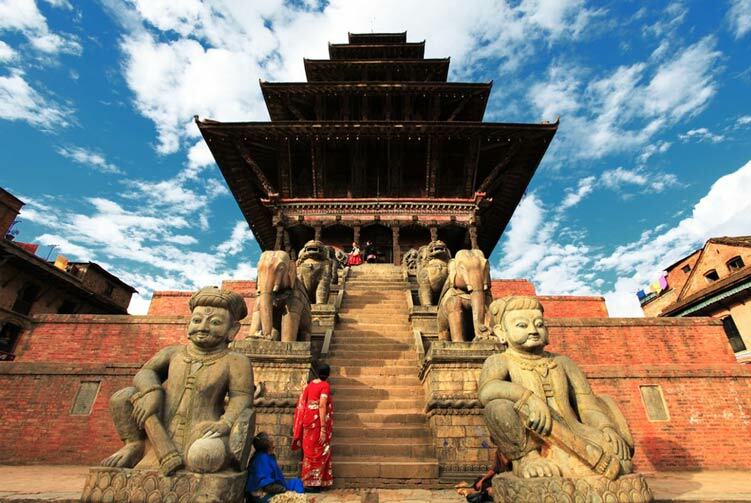 We drive to Bhaktapur to explore the medieval wonders and local life style. 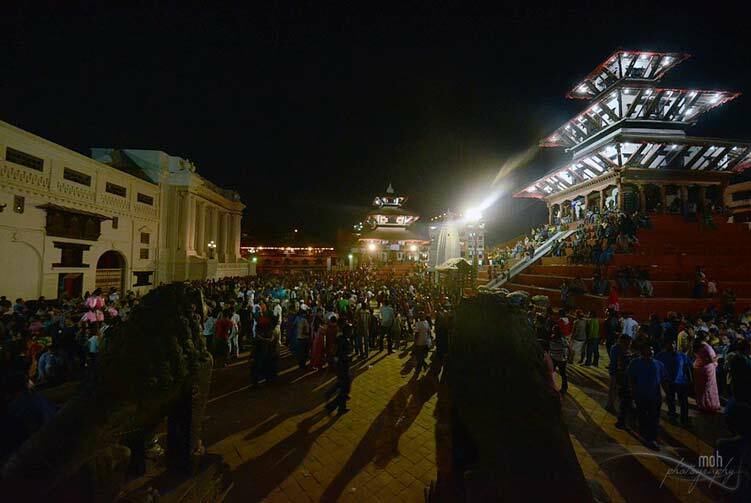 This town is a cultural heritage town with one of the three royal palace squares in Kathmandu valley. After exploring Bhaktapur, we drive to Changu Narayan that is another heritage site and is the oldest Hindu temple in Kathmandu valley. Later, we drive to Nagarkot for about 40 minutes from Bhaktapur. Nagarkot is a beautiful place that lies on the ridge of Kathmandu valley allowing a spectacular view of the Himalayas on a clear weather. Sunrise, sunset and Himalayan view from Nagarkot simply make the trip awesome. Stay overnight at Nagarkot. 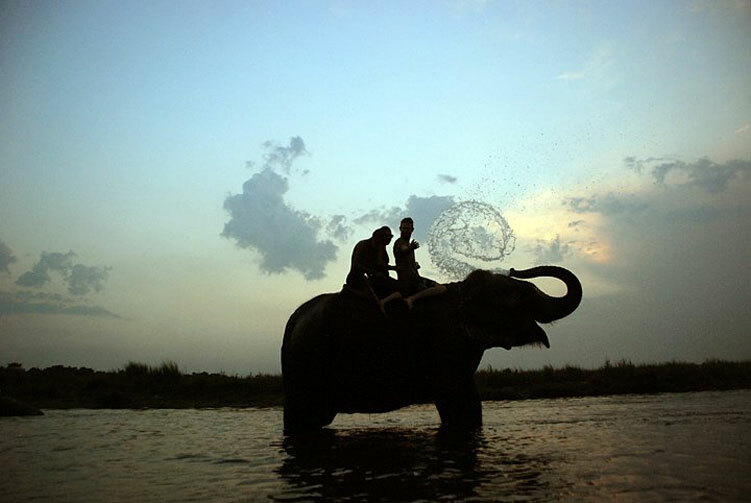 Later, after breakfast, we drive to Dakshinkali for about two hours to explore the spiritual and cultural wonders. We visit Dakshinkali temple, a monastery at Pharping, Chobhar gorge and Kirtipur town before returning back to Kathmandu to stay overnight. It's a little bit of adventure today as we go for a hiking adventure in Shivapuri National Park. After breakfast, we drive to Budhanilakantha where we will explore a beautiful temple with a giant and reclining image of Vishnu, the Hindu god of protection. Later, we start the hiking to Shivapuri National Park. We enter the park and hike uphill inside forest. We enjoy the nature walk and reach Nangi Gumba for a spectacular view of Kathmandu valley. We spend good time at the place before taking a turn back down. We return back to Kathmandu to stay overnight. A farewell dinner is scheduled for this evening. Tourist Standard Hotel Accmmodiation in Kathmandu, Nagarkot & Shivapuri with B/B Basis. We offer you the best price guaranteed for Explore Kathmandu Valley Tours.